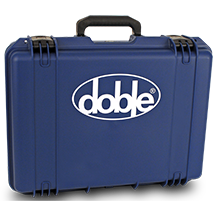 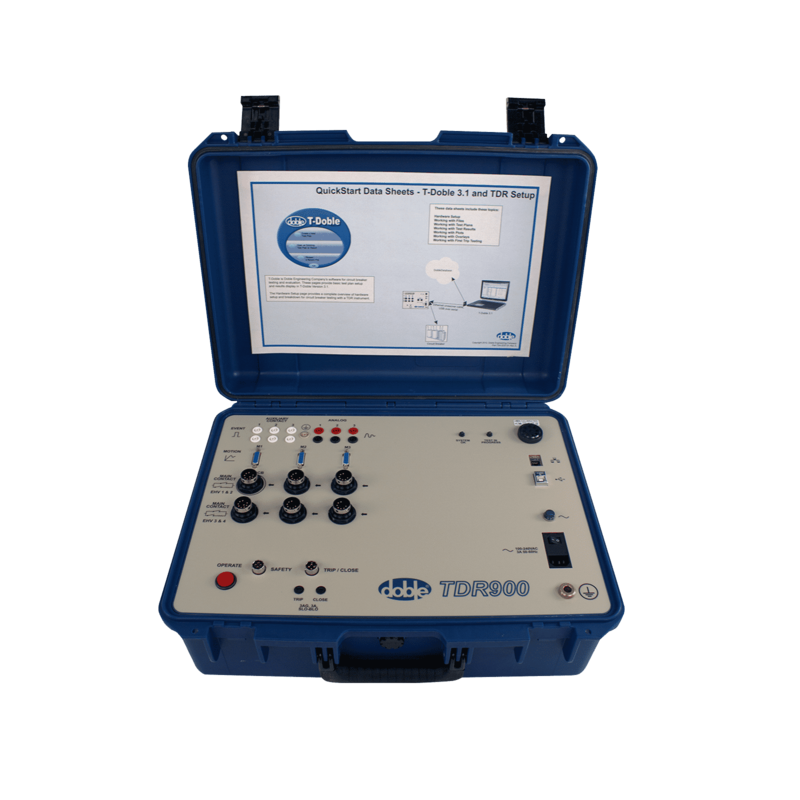 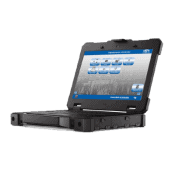 The Doble TDR900 is your entry-level, portable circuit breaker test set. 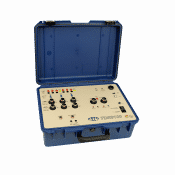 It operates and records a circuit breaker’s contact timing, motion, velocity, main contact engagement & synchronization, trip and close coil initiation and currents. 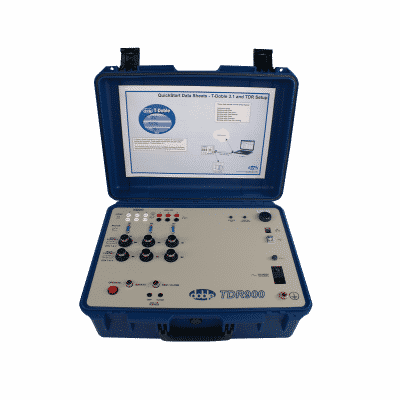 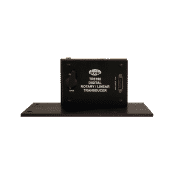 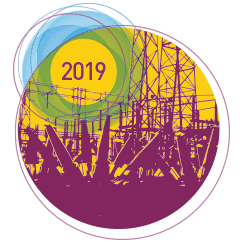 Use the TDR900 to verify control circuit, check motion of moving parts, validate time of operation and demonstrate results of circuit breaker maintenance.